Made this one on a trip to Berlin, Germany back in 2006, It’s made with my very first digital camera a Nikon F70s. But post processing was done a month or so ago. I find a lot of pleasure in going back into my photo archive and look for missing gems, like this one. It’s actually a composite of multiple photo’s, I did that to remove all the people who was walking around. 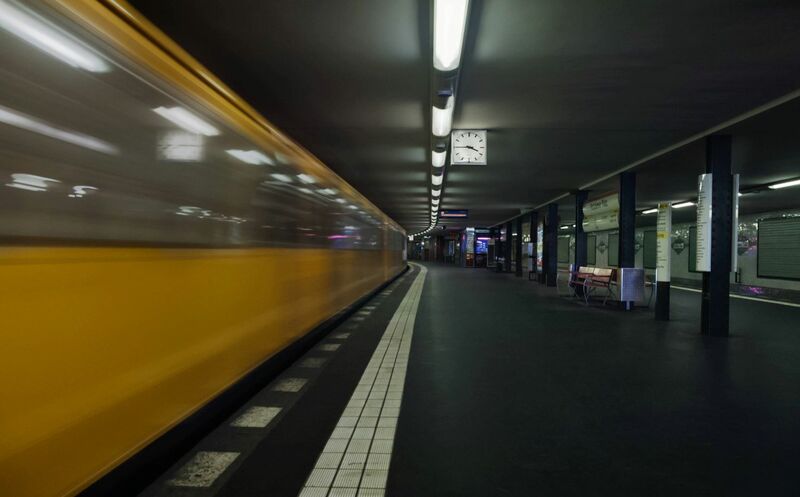 Berlin underground by Bo47 is licensed under a Creative Commons Attribution-NonCommercial-NoDerivatives 4.0 International License.